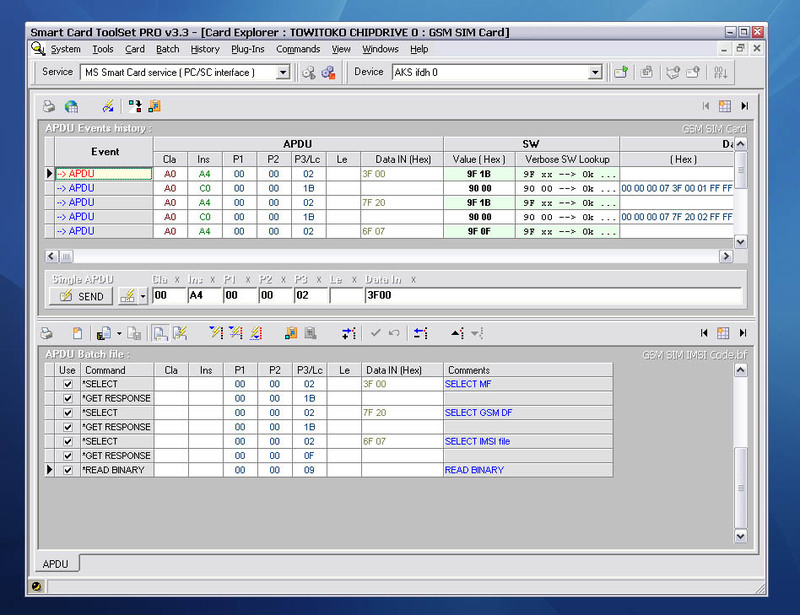 Using Smart Card ToolSet PRO you can explore any ISO-7816 smart card on the APDU level easy. It is the lowest level of work with a smart cards from any PC. It's a professional version which makes your daily smart cards work easy and comfortable. What kind of smart cards and the card readers are supported by the Smart Card ToolSet PRO? 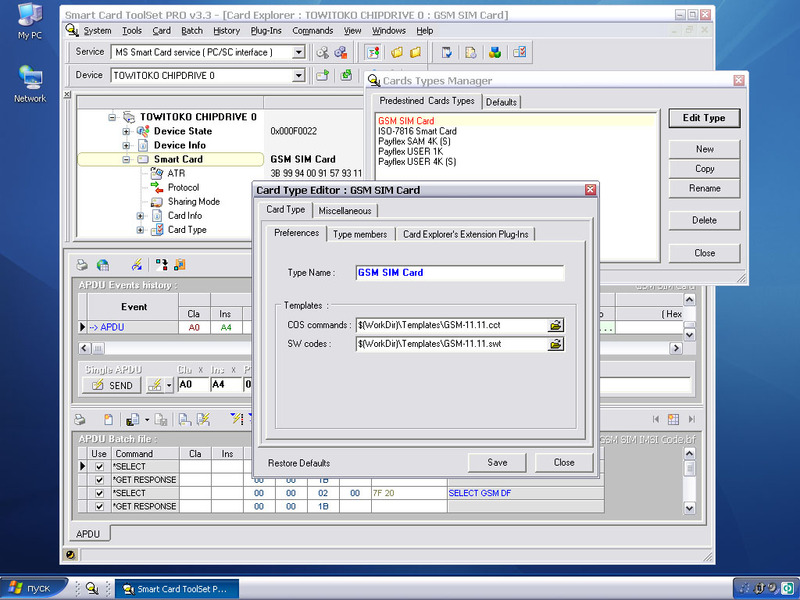 Smart Card ToolSet PRO is based on the MS Smart Card Service which implements the PC/SC Specifications 1.0. It means that you can successfully use any of PC/SC compatible devices like the card readers, USB tokens e.t.c., and you may work with any of ISO-7816 compatible smart cards like the GSM SIM cards, EMV payment cards, identity and cryptographic cards and all other types of processor cards except memory cards. The memory cards are not supported by the Smart Card ToolSet PRO because the PC/SC Specifications 1.0 does not support the memory cards yet. Please read more about the memory cards support on the PC/SC Workgroup F.A.Q. 's page. 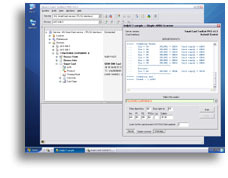 You may resale our software Smart Card ToolSet PRO under your labels as our OEM partner unlimited. 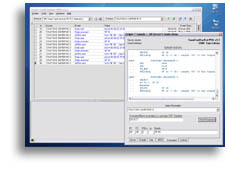 The main software tools are the Connection Monitor and Card Explorer's windows. These tools allows you to control all smart card service's events and to work with opened smart cards. The "Invisible start mode" means that the software will not visible on the desktop or on the active tasks panel or in the tray icons zone. You can see the started invisible application only in the processes' list of the Tasks Manager. This mode is so usable for working with a software using its COM-server: for example from the web page using MS Internet Explorer or other. This tool already known to our users as "PC/SC Monitor". It was fully recreated and renamed. 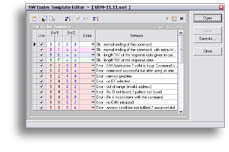 After each readers state changed monitor automatically decodes the state values and displays its. 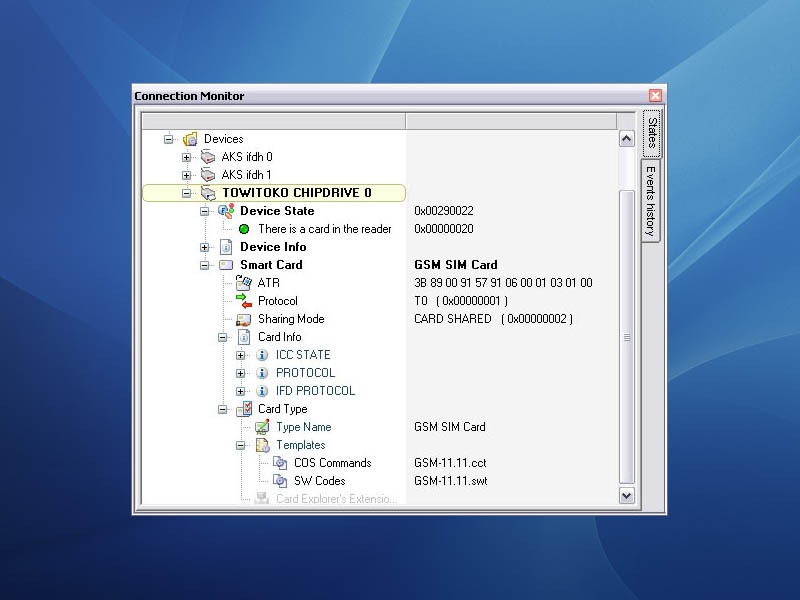 Many additional information about the service connection, devices, smart cards and preferences and many useful functionality was added into the Connection Monitor tool. The Plug-Ins are the standard Dynamic Linked Libraries ( DLLs ) which allows you to expand the base functionality of the Card Explorer. Anybody who has some experience in programming can create its own Plug-In and to use it in the his work. 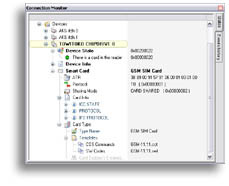 The Card Explorer is a useful tool for working with smart cards. You can open one window per each your card reader. APDU Scanner is a single window. 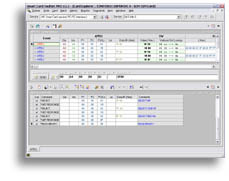 It is intended for sending into a card of APDU series and automatic analysis of card answers. It is a very useful toolset for working with smart cards. It intended for grouping of many APDUs in one command set. The card type is a preferences' set which has its own name. 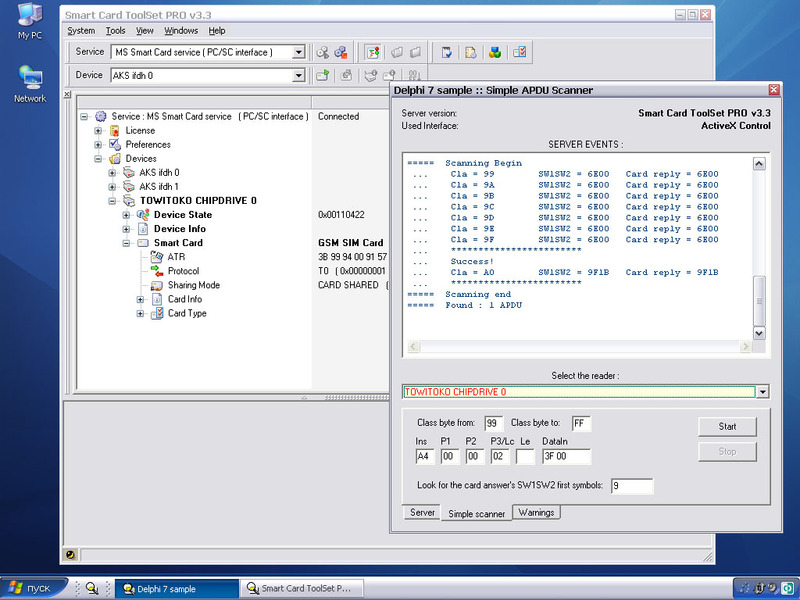 The software loads the cart type preferences' set each time when the card was successfully opened and sets up all card tools automatically according to its type. 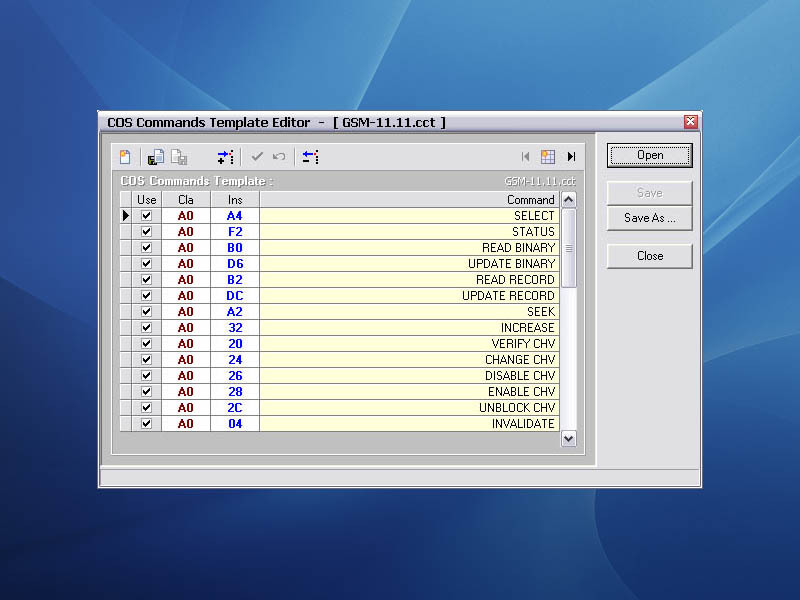 COS Commands Template puts a command name in the correspondence to significance it of a class and an instruction. You can create your own COS Commands templates according to a card types that you use. 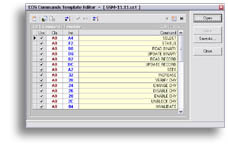 SW Codes Template puts a text description of a card's answers in the correspondence to significance it of a SW1SW2. You can create your own SW Codes templates according to a card types that you use. From version v3.0.8 the software contains the COM+ Server. 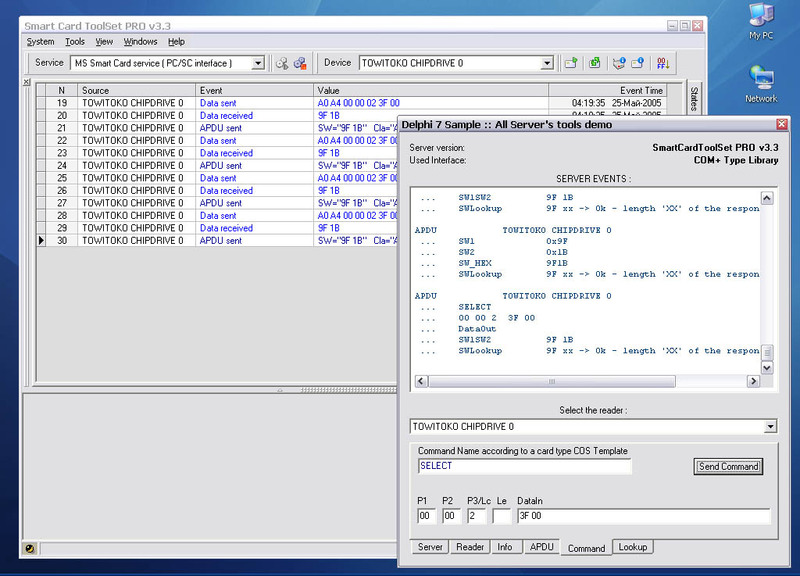 You can use our server's interface in your own applications for working with smart cards. Try how it works! 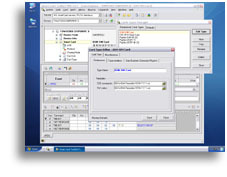 Create your own useful applications for working with smart cards! This ActiveX Control makes it easy! You can download from our site our examles how to use an ActiveX and COM+ interfaces of software Smart Card ToolSet PRO inside of your own applications. The source codes are included. This software is shareware. It means that you can download this software and you can try how it works before purchasing the License. 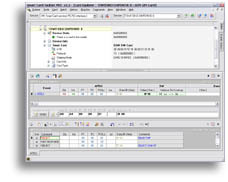 All software tools works normally without registration. But the unregistered version works only as a demo-version and you can send to a card only 7-10 APDU per each software start. All functionality limitations will be removed immediately after the software registration by your own Registration Certificate. We will send you your own Registration Certificate after receiving of your money and after receiving of your License Query during one working day. Please read more in details about how to register the software using your own Registration Certificate in the program's help system. Any of our registered users after purchasing the License may contact our support service via e-mail support@scardsoft.com unlimited. 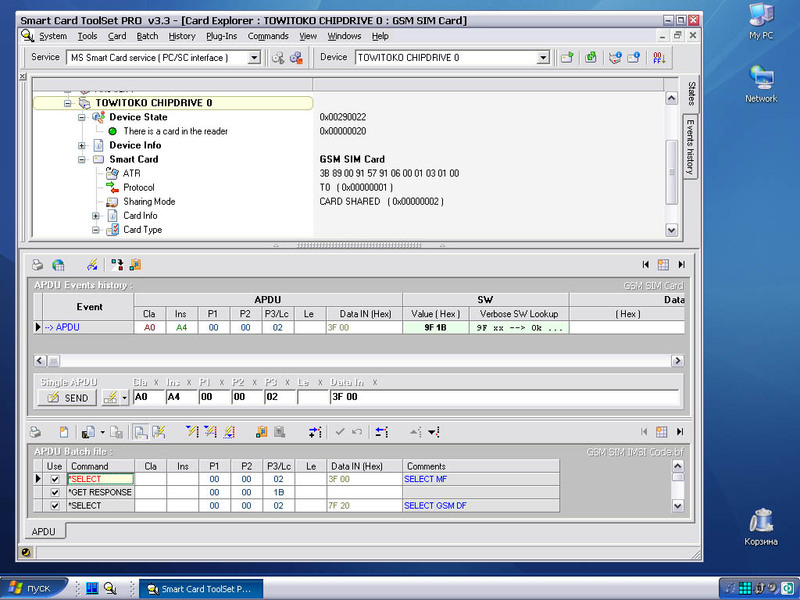 You can order the custom version of the Smart Card ToolSet software according to your specific tasks.